Today I want to talk a little bit about a beauty subscription box that has really changed the way I think about this type of service. 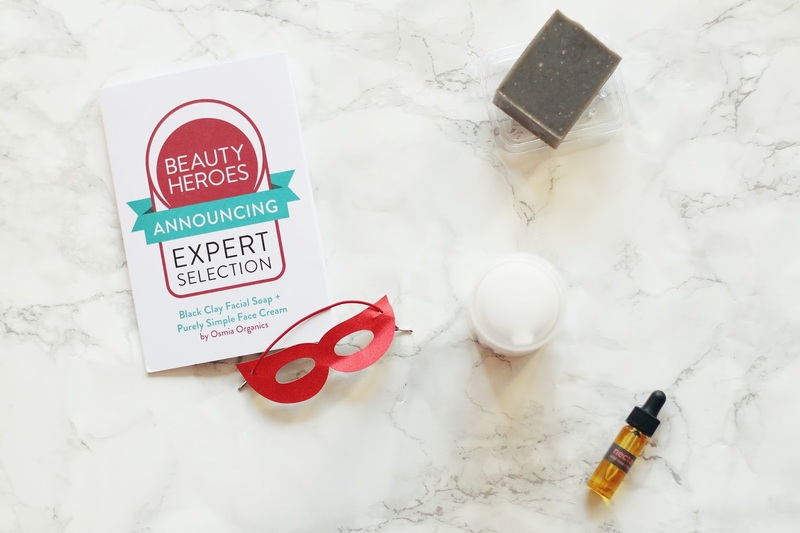 If you follow a lot of green beauty blogs, chances are you've heard a little bit about Beauty Heroes*, a beauty subscription that is unlike anything else out there. 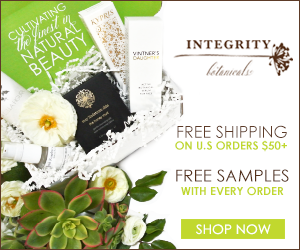 You see, instead of sending you small samples of an array of products, Beauty Heroes sends you one to two full size products from some of the best green beauty brands in the business. For example, last month's box featured the incredible Vintner's Daughter Botanical Serum, a product that typically goes for $185 a pop. With Beauty Heroes? You got it for your $39 subscription fee. Unreal. 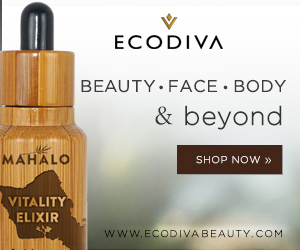 If that weren't enough, Beauty Heroes caters to lovers of cruelty-free, totally non-toxic beauty. 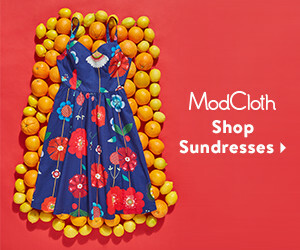 They have a huge list of ingredients that they will simply not stand for in their products, which is available at all times on their website. Instead, they highlight the superhero ingredients of each product they feature, explaining why they love them in a handy little packet included with each box. 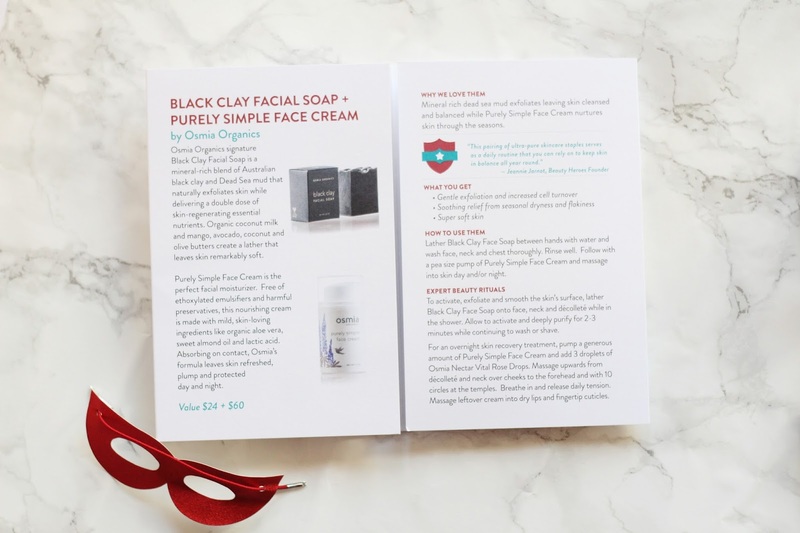 For January, Beauty Heroes teamed up with another favorite brand of mine, the gorgeous Osmia Organics. In my box, I received two full size products, along with a trial size of an as-of-yet unreleased product from this brand. Thus far I've been loving everything, so I thought I'd share a few thoughts on each specific product. When I opened the box and saw this cream, I swear I let out an audible squeal. My dry skin has been begging for an extra dose of hydration, and from fellow green blogger's reviews, I knew this dreamy cream could be the perfect solution. The cream employs ingredients such as aloe vera, as well as jojoba and apricot kernel oils to create a no-fuss moisturizer that's ideal for both morning and night. 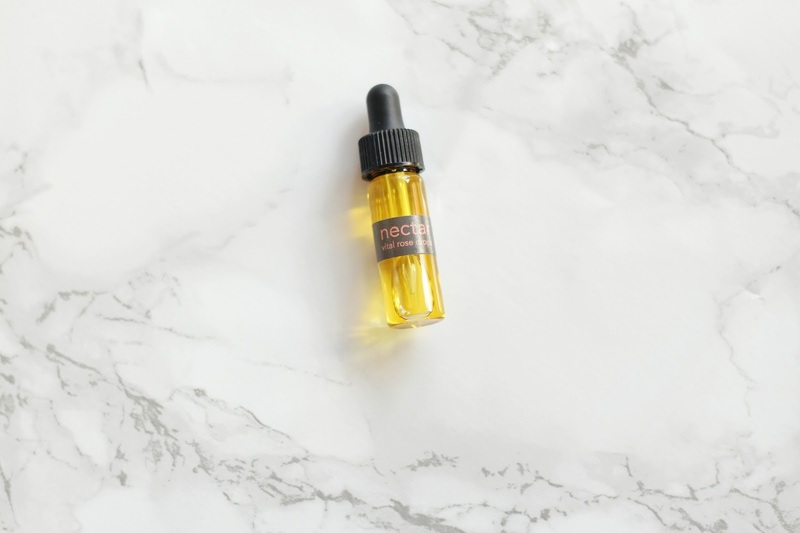 While I am a die-hard facial oil fan, with how dry and cold the weather has been lately, my skin has been in need of a little extra boost. So instead of finishing of my routine with an oil, I go one step further and add this guy to the mix. 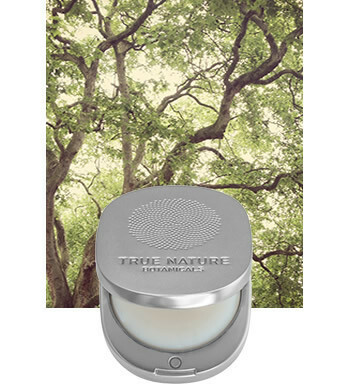 It absorbs quickly, leaving behind smooth, hydrated and happy skin. 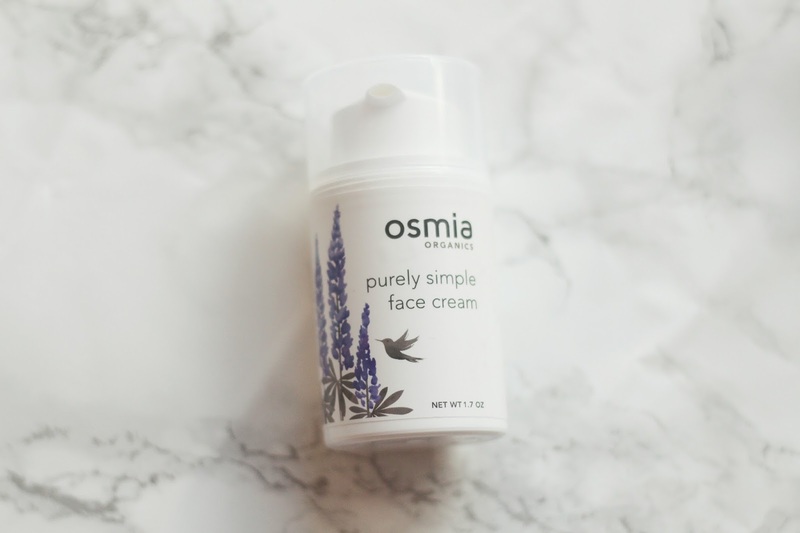 You can easily wear makeup over this, making it a wonderful pick for the daytime, but I mostly find myself using it at night, combined with another Osmia favorite that you'll read about later on in this post. I was definitely intrigued by this addition, because I have many friends with oilier skin that swear by this lovely bar of soap. 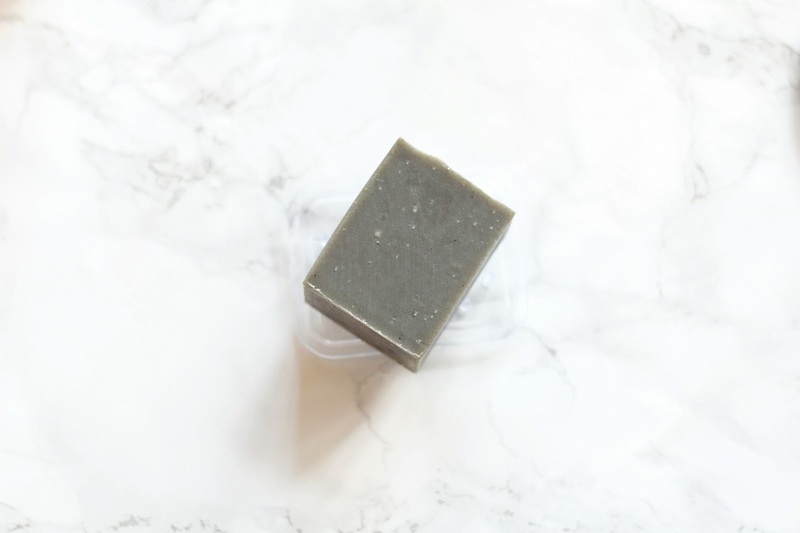 Meant for the face, neck and décolleté, this bar combines black clay, Dead sea mud and avocado oil (just to name a few) to gently cleanse and exfoliate, while also giving your skin a boost of much needed nutrients. I was hesitant at first to try this guy out, because I was kind of afraid it would strip my very dry skin. Luckily, that was absolutely not the case. While I probably couldn't get away with using this daily, I do enjoy it for days that I have a blemish or two pop up. Lathering a bit of this all over my skin gives it a gentle cleanse that soothes and purifies, all without stripping my skin of natural oils. It's a great once-a-week treatment for me, and one I think I'll enjoy even more during the hot and humid summer. I love that Beauty Heroes also included a soap saver with this, a handy little tool that'll help me keep this bar useable for quite some time. My green beauty feed really exploded with love for this as-of-yet unreleased pick from Osmia, and I could immediately see why. While there are no ingredients listed for this gem, one of my favorite bloggers, Annabel, suspected it might include rosehip, a guess which I would totally back. Either way, my skin reacts super well to this stuff, which absorbs quickly and adds the perfect boost of hydration to my complexion. Perhaps my favorite way to use it is a little trick I read over on Beauty Heroes, from the lovely founder Jeannie. She suggested adding a few drops to the Osmia Face Cream, which is absolutely something I'd recommend doing. It adds a little boost to the already fantastic formula, making it even more hydrating for my dry-as-a-desert skin. If you haven't already, I highly recommend checking this service out. 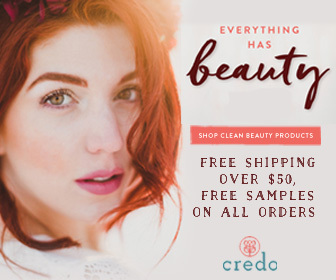 For the price, you are getting such a great deal on full size products, and it really gives you a chance to try out fantastic green brands you might not have been able to test out before. Plus, Beauty Heroes features its own online shop, which includes tons of brands that the box has worked with in the past. 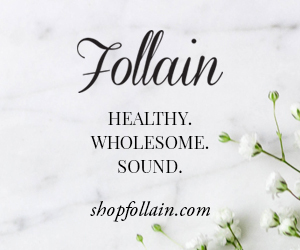 While anyone can buy from the store, subscribers receive an additional 15% off, every day. So if you try a brand you love through the box, you have the opportunity to try more from them at a discount. Overall, out of every beauty subscription box I've tried, this has been far and away my favorite. That being said, it's almost unfair to compare, because this service is just so unique. 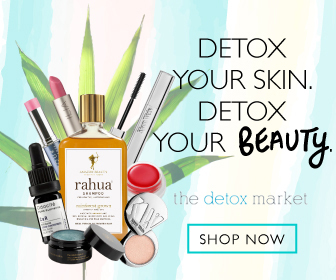 I love how much work goes into picking each brand/product, and its something I can honestly say I'd recommend to my fellow green beauty lovers who are looking to expand upon their collection. If you're interested in the January box hurry, because you've got to subscribe by the 20th of each month to get that month's box.